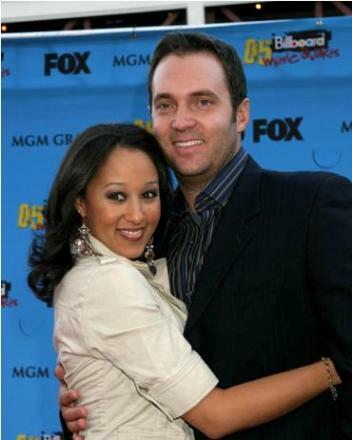 On the heels of her twin sister’s pregnancy announcement, comes news that Tamera Mowry is engaged! The lucky man is Fox News Channel correspondent Adam Housley. So who is this Adam Housley guy, anyway? Housley began his career as a reporter for KVON-KVYN radio in Napa, California, where he developed and produced newscasts. Prior to his career in television, Housley played professional baseball and was drafted by the Montreal Expos and played for both the Milwaukee Brewers and the Detroit Tigers organizations. A graduate of Pepperdine University, Housley received Bachelor degrees in both political science and telecommunications. He was a Junior Olympic All American in 1988. 50 queries in 0.874 seconds.